Below is a comprehensive list of hotels in Waskerley. Use the sort links to refine your search or to find featured accommodation in Waskerley. Many of our hotels in Waskerley feature no booking fees and best price guarantee when booked through the Pictures of England website. 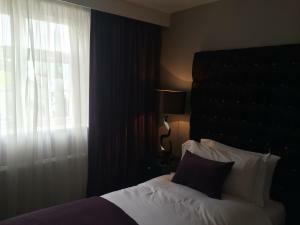 To list your hotel in Waskerley, click here. Situated on the edge of the Durham Dales, Bee Cottage Farm Guest House features stunning views over the countryside in an Area of Outstanding Natural .. Situated in Waskerley in the Durham Region, this holiday home features a garden with a barbecue. It provides free private parking. There is a dining .. 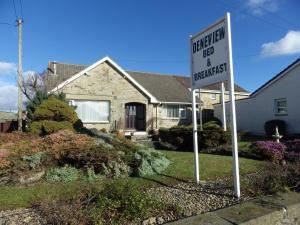 Featuring free WiFi and a terrace, Deneview offers accommodation in Consett. Free private parking is available on site. All rooms have a flat-screen .. Featuring free WiFi throughout the property, The Burnside is located in Edmondbyers, 28 km from Newcastle upon Tyne. Durham is 27 km from the property.. 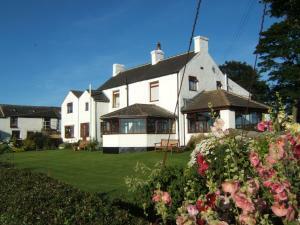 Featuring free WiFi throughout the property, One The Old Stables is a holiday home, located in Knitsley. 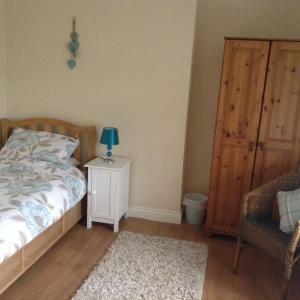 The property is 22 km from Newcastle upon Tyn.. Located 22 km from Newcastle upon Tyne and 16 km from Durham, Two The Old Stables offers pet-friendly accommodation in Knitsley. 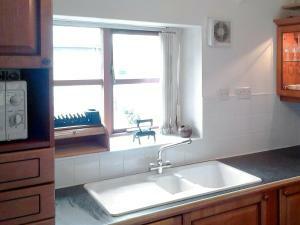 The property is 46 km..
Set in Knitsley in the Durham Region, this holiday home is 22 km from Newcastle upon Tyne. It provides free private parking. 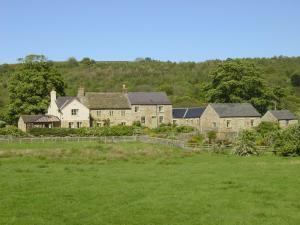 Free WiFi is provided thr..
Satley Cottages B&B offers accommodation in Satley, 20 minutes’ drive from Durham. Newcastle is 29 km away. Free WiFi access is available and the co.. 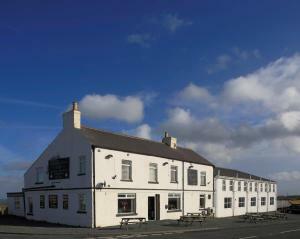 The Old Mill is set in the countryside 2 miles outside Consett and surrounded by woodland. 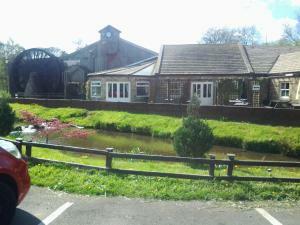 This 16th-century converted mill features a riverside beer .. The Brown Horse Hotel is located outside Tow Law, 25 minutes’ drive from the historic city of Durham. This family-run property offers a restaurant a..